No Prep Tailgating Food makes the party a breeze! 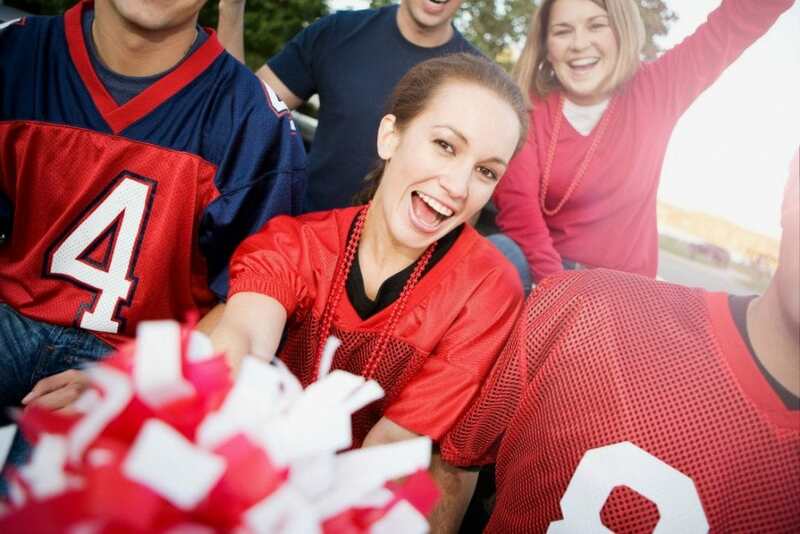 It’s tailgating season and that means it’s party time! 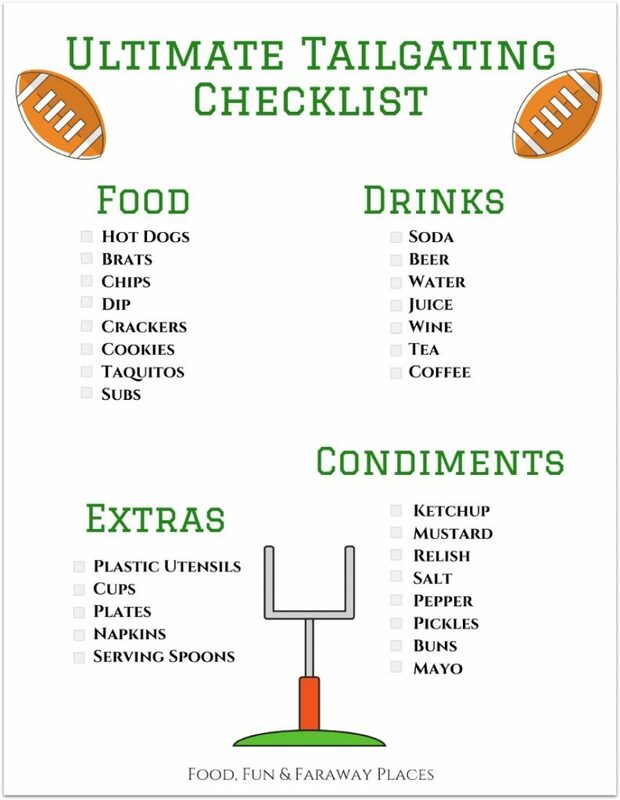 And what could be easier than no prep tailgating food? Tailgating is a sport in itself. I’ve been to events where we’ve tailgated before football games, before concerts, and once I even attended a tailgating party before the blessing of the hounds! It doesn’t matter the sport, it’s all fun! Still, when most of us think of tailgating, we think football. And once football season starts, tailgating party planning is in full swing. Are you an NFL fan or a college football fan? I was surprised to learn that even though the NFL is extremely popular, it is dwarfed by college football. According to an article in the Chicago Tribune, year-over-year ratings for college football have increased, even more than 50 percent in several time slots! One thing we have no shortage of in the south is college football to watch. And who doesn’t love to tailgate at a college game? One thing is for sure; no matter who the stars are on the field, the food is the star at a tailgate party! What’s your favorite tailgate food? Some people bring their grills, and others want to make it easy and bring ready-made food. Both are fun, but bringing already prepared food it certainly easier, and can be done in such a short time, even at the last minute! 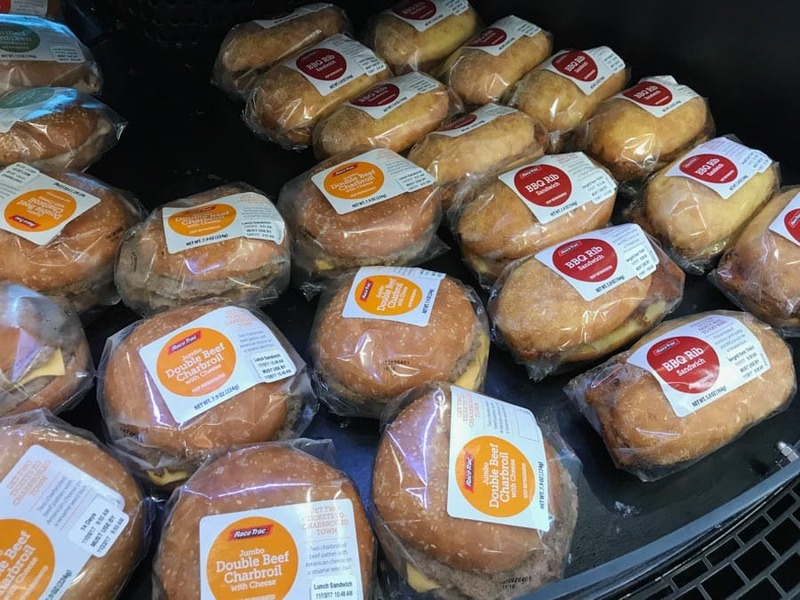 Fortunately, RaceTrac convenience stores are stationed throughout the south and ready to supply your tailgating needs. 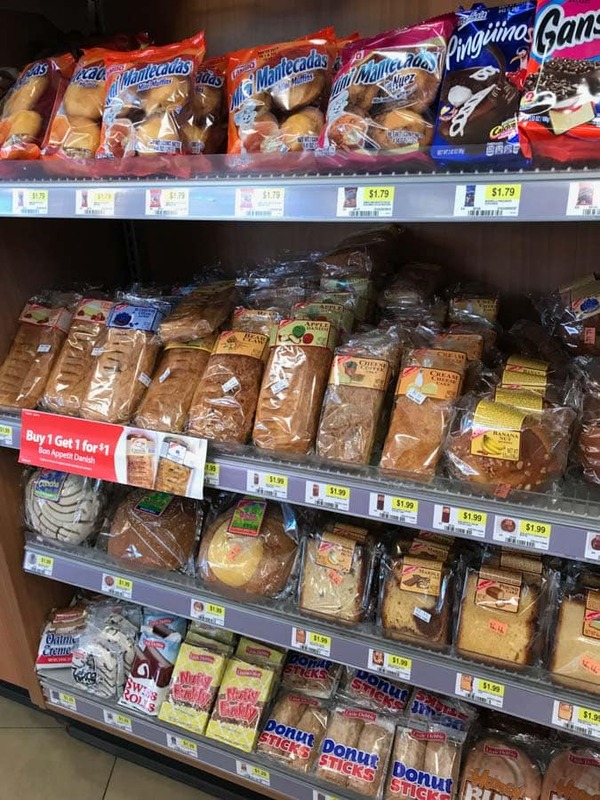 With over 400 stores, RaceTrac makes it easy to pick up hot dogs, sandwiches, salads, fruit, beer, wine, soft drinks, and even the essentials like condiments, cups, napkins, and plates. As you’ve probably seen if you’ve been a reader for a while, I’m all about appetizers. When I host a party, I try to have a lot of bite-sized foods. 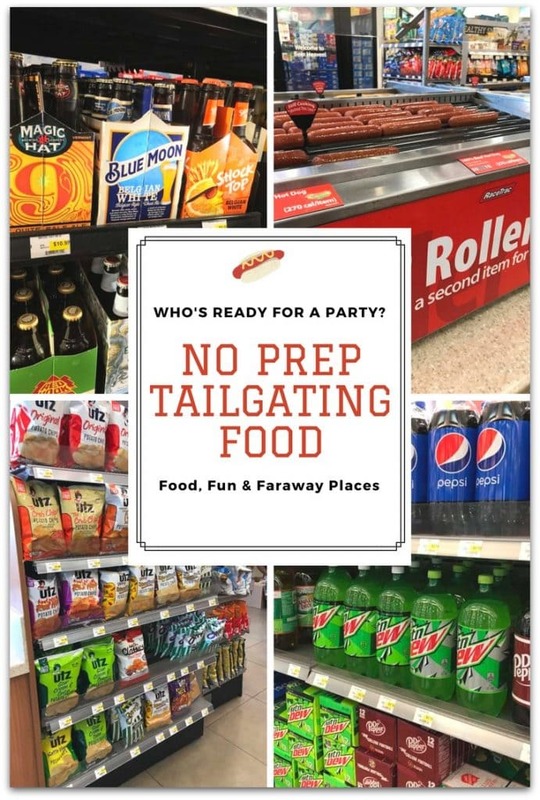 I stopped into RaceTrac just a couple of days ago to plan a tailgate and saw all kinds of food that would make a perfect party spread! 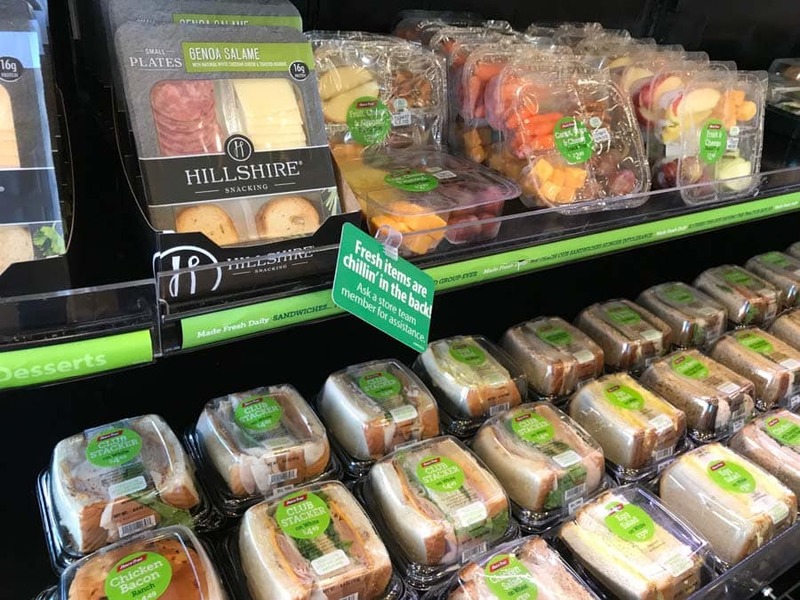 I would make a platter with a few of those small plates packages, and add a couple of grapes and cheese packages, too. Who knew you could make a charcuterie platter at RaceTrac? 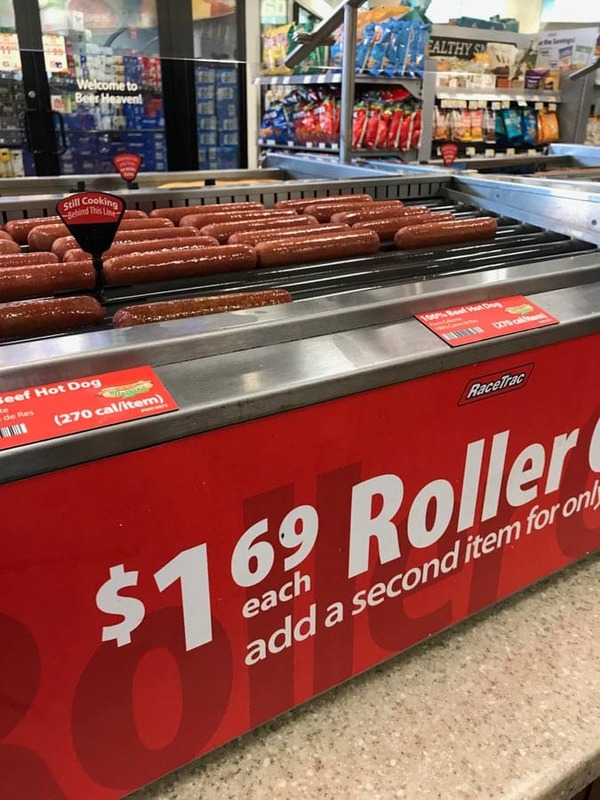 I’d definitely pick up hot dogs and the new Guinness Brats. After all, three in four Americans believe hot dogs are an essential part of sporting event tailgating. I agree! Hot dogs are the official tailgating food! 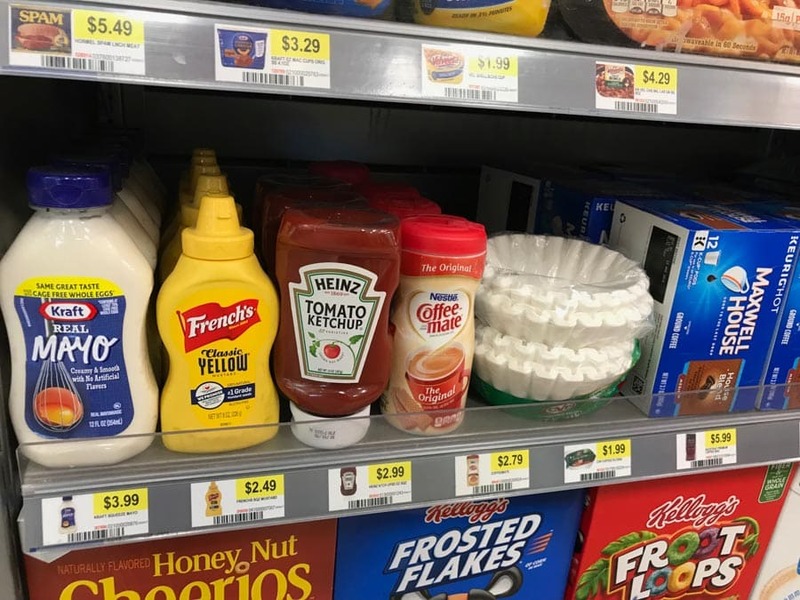 Don’t forget ketchup and mayo! I’d cut sandwiches in quarters and make a platter, and add 3-4 salads together a larger bowl. And don’t forget those delicious subs! 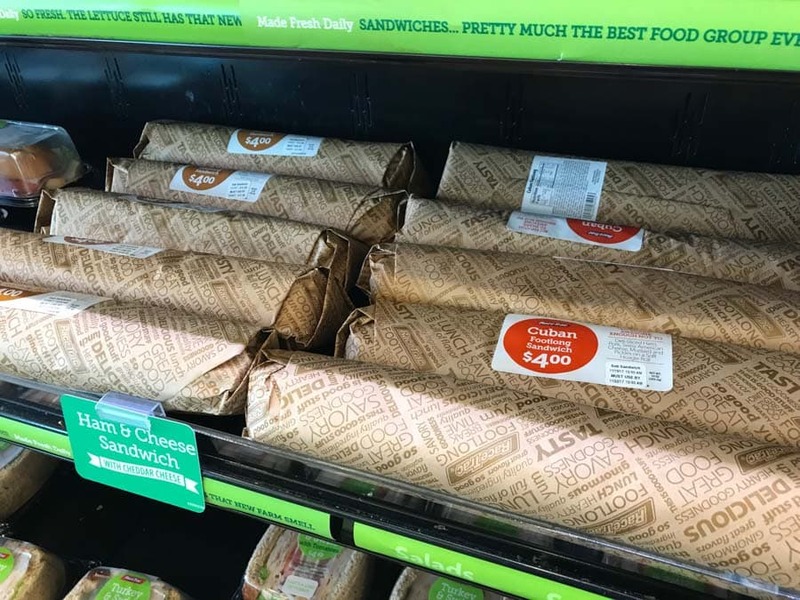 Anyone else love a good Cuban sub? 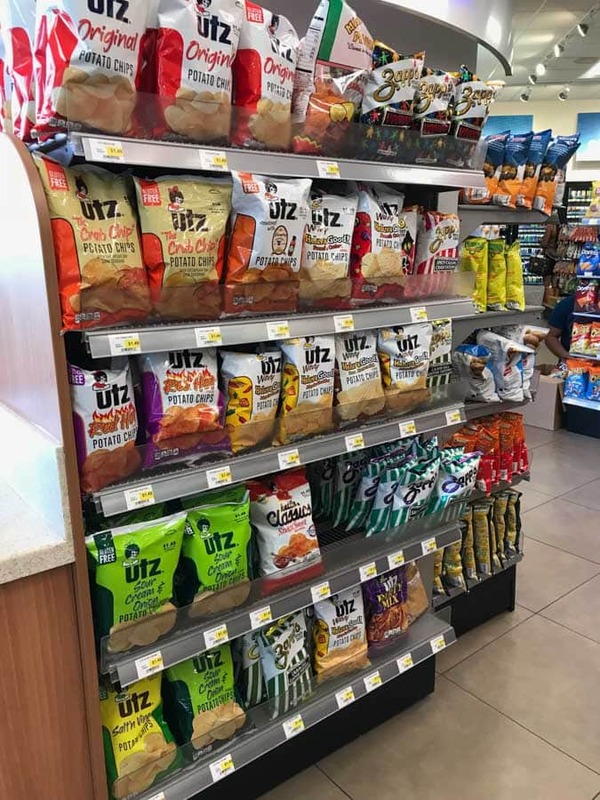 Grab a few bags of chips and maybe some dip. Make a platter of cookies and other treats for dessert! Don’t forget drinks! 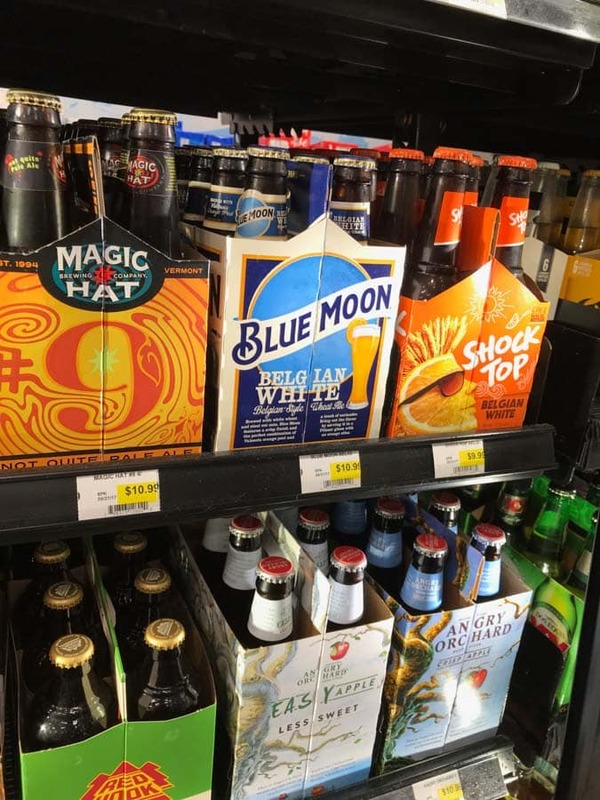 RaceTrac has an awesome Beer Cave where you can get all your favorites, like Shock Top and Blue Moon. Oh wait, those are my favorites! But with all the choices, I know you’ll find your favorite, too! 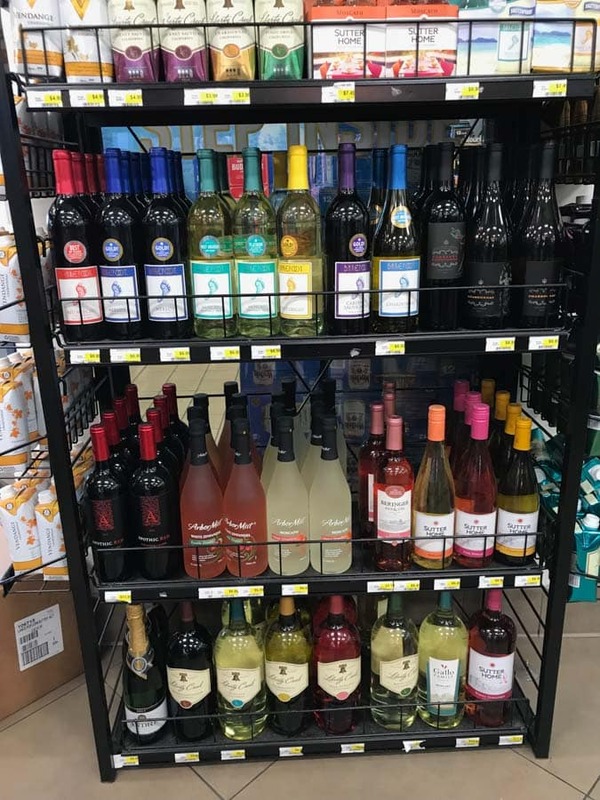 Grab some wine for the wine drinkers! 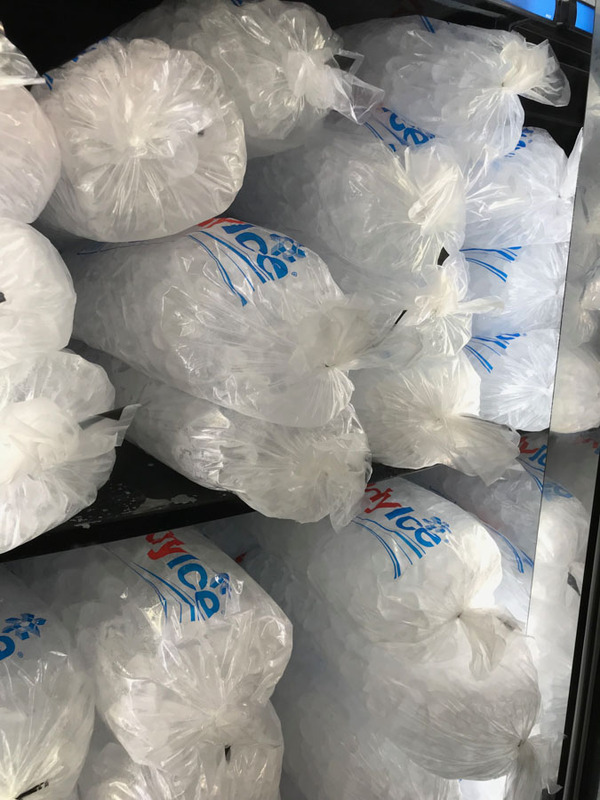 You’ll need ice to keep everything cold. RaceTrac has that, too. 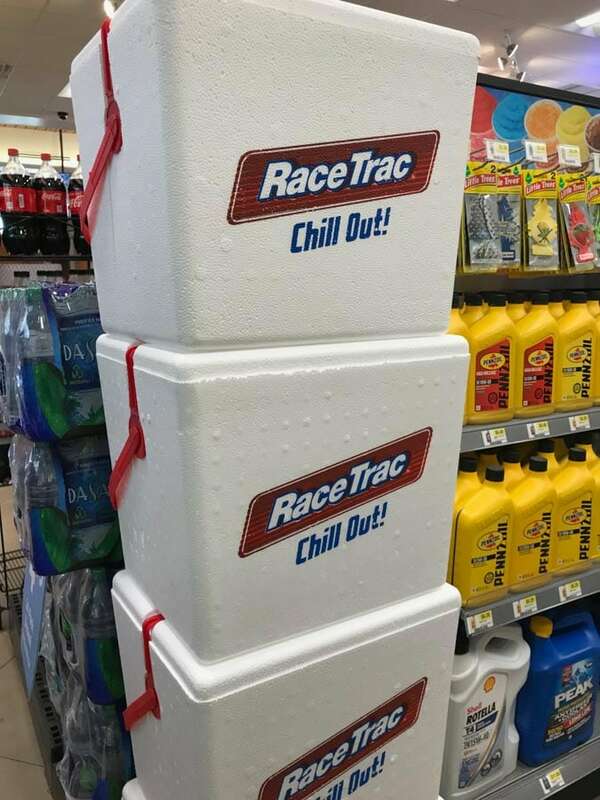 You can even get a cooler at RaceTrac. 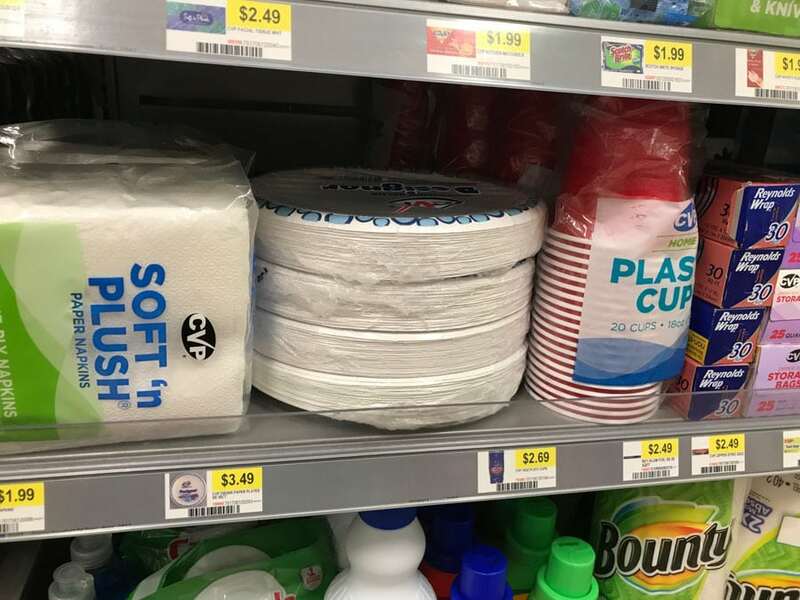 Finally, don’t forget plates, napkins, and cups! To make it easier for you, I’ve included a printable shopping list. 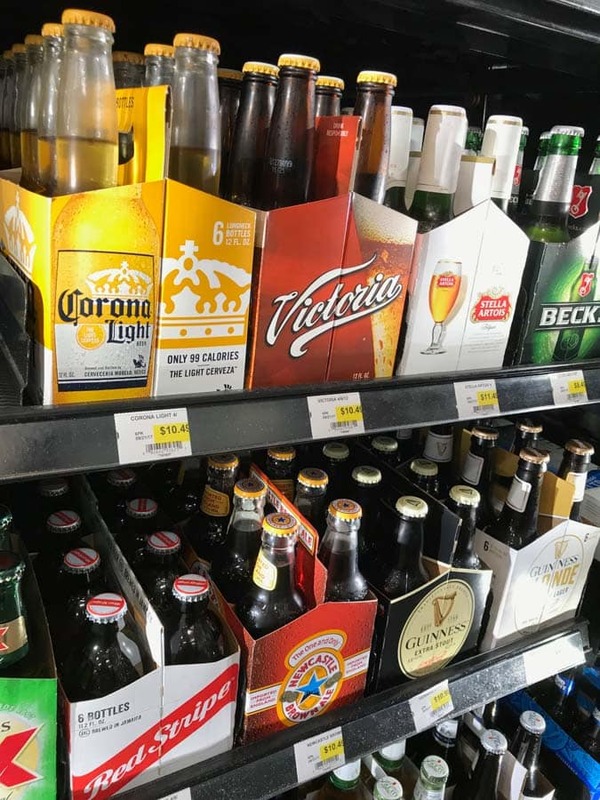 Everything on this list should be on the shelf at your local RaceTrac, whether you’re setting up a tailgate party at the stadium, at the soccer field when the kids are playing, or even at home! The best part is that there’s no prep other than picking up whatever you need. Just click on the list and print as many as you need. No matter where you’re tailgating, be safe and have fun! 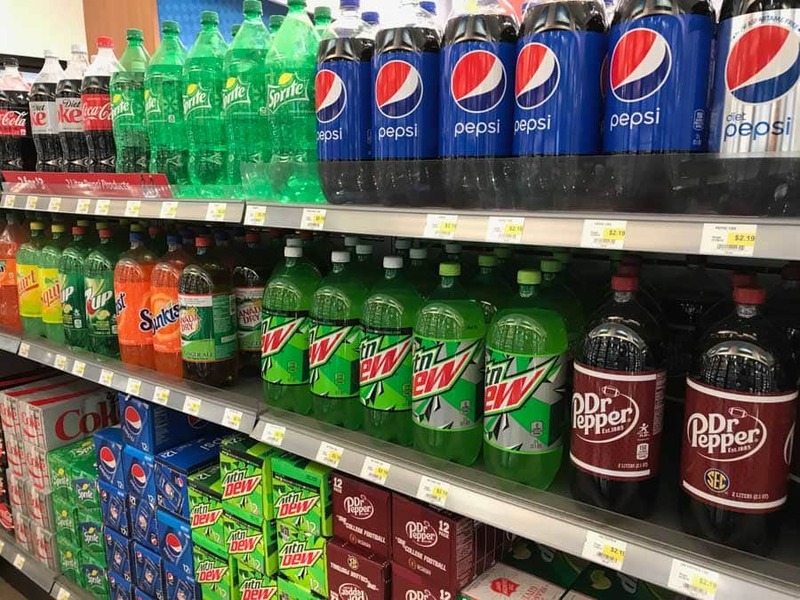 This post is part of a partnership with RaceTrac. Food, Fun & Faraway Places is a RaceTrac Ambassador.